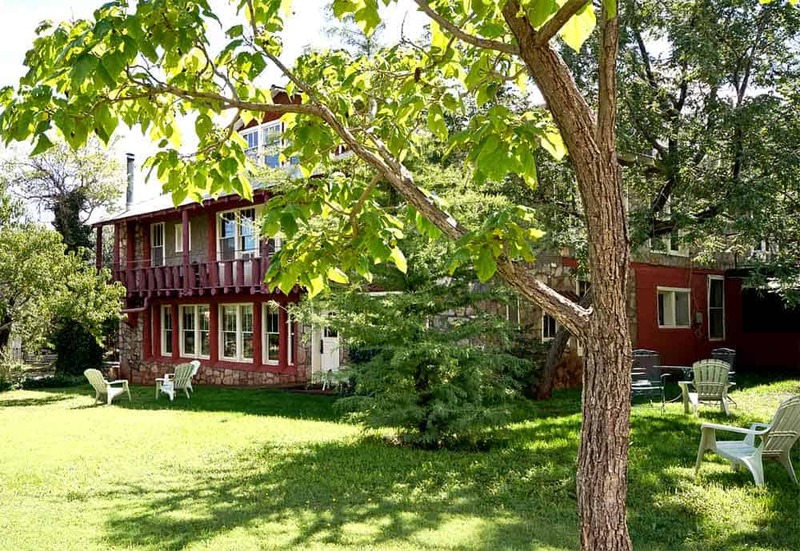 A 10-room Bed & Breakfast in the scenic former mining town of Kingston, Black Range Lodge is the ideal location for retreats, reunions and events, as well as a fine place to learn about natural building. The Black Range Lodge offers a total escape from the hustle and bustle of cities and towns. The historic lodge, built in the 1880s, is located in the foothills of the Gila National Wilderness. The route to the lodge is a scenic drive on State Highway 152 (exit 63 from Interstate 25). Several types of massage and bodywork are available, including hot stone massage, energy work, body wraps and scrubs. 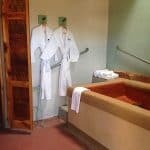 The in-house massage therapist also offers continuing education classes for massage therapists at the lodge.